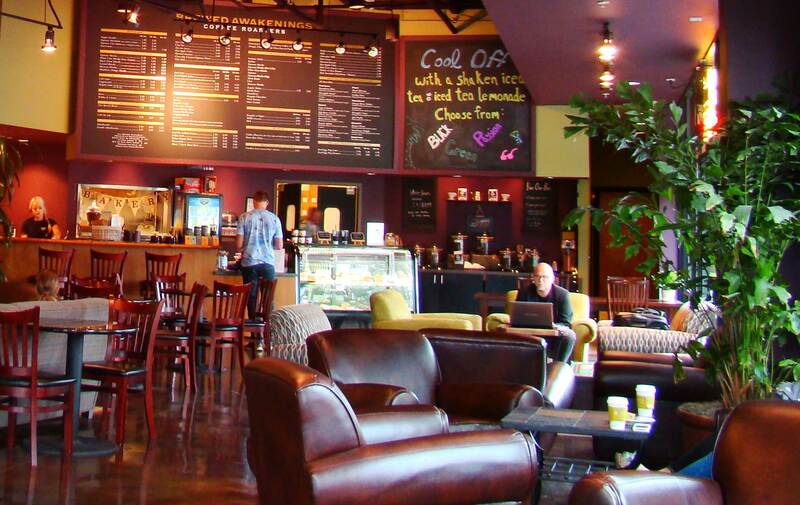 Brewed Awakenings Coffee Shops are located in Vancouver, WA, Portland, OR and Sunriver, OR for your coffee cravings. We also sell our hand-roasted beans in bulk! Contact us today for retail opportunities.